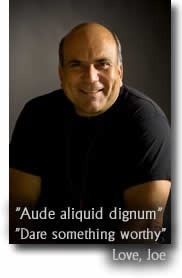 ​You can get Dr. Vitale's books on Ho'oponopono and Dr. Hew Len here. ​Click here to get Zero Limits on Amazon. New stories and new processes that outline the fourth stage of awakening of ho'oponopono. 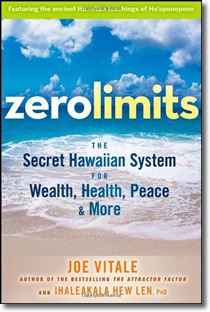 Author Joe Vitale's previous book, Zero Limits, presented a unique self-help breakthrough focused on helping overworked, over-stressed individuals overcome obstacles and achieve their goals. 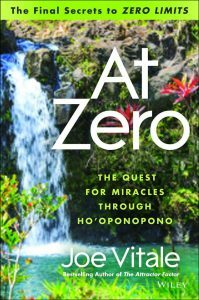 It was the first book to explain how a secret Hawaiian method called ho'oponopono can help people experience health, wealth, happiness, and more. It empowered thousands of readers to take control of everything in their lives in order to achieve all they’ve ever dreamed of. At Zero starts where Zero Limits left off. ​Click here to get At Zero on Amazon.